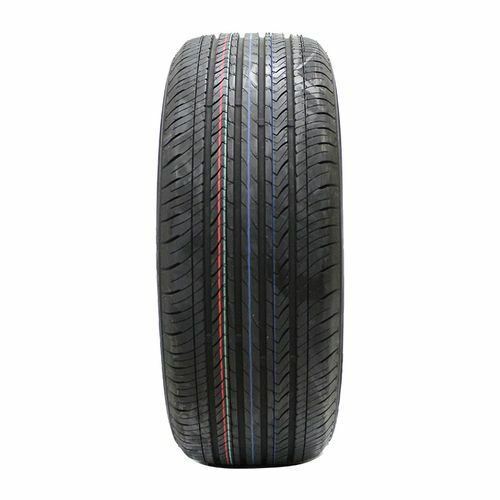 Designed for premium, high performance touring cars, the Kenda VezdaEco is manufactured with a silica infused tread compound that reduces C02 emissions and rolling resistance, offering drivers great fuel economy. 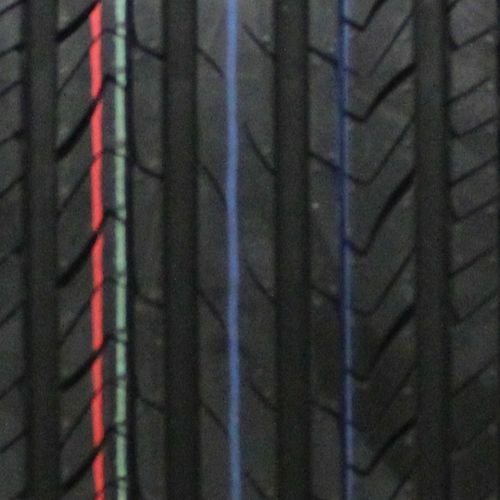 This tire also has full depth siping and wide circumferential grooves that help evacuate water during inclement weather while giving you and ultra-quiet ride throughout the life of the tire. 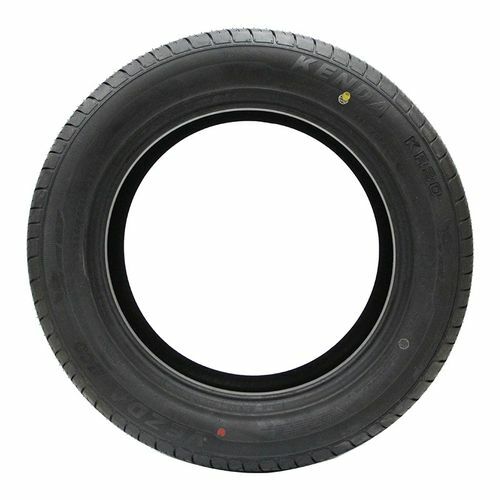 225/55R-17 480AA 1,609 lbs 44 psi 9/32nds 7" 9" N/A 27"
Purchase includes the Kenda Vezda Eco (KR30) tire only. The wheel rim shown in the picture is not included. Picture provided is a stock picture from the manufacturer and may or may not reflect the actual product being ordered. 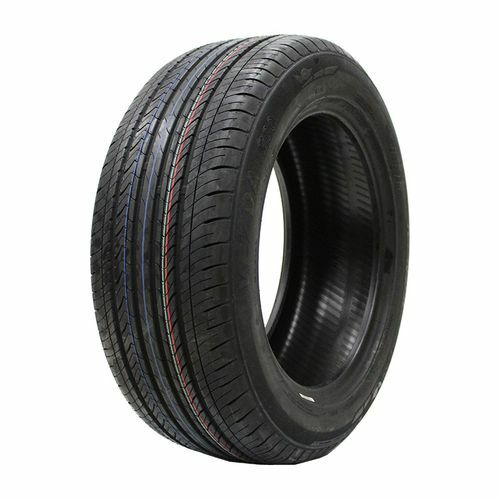 All Kenda Vezda Eco (KR30) tires are continuously developing with manufactured improvements. With that said, Simple Tire and the manufacturers have the right to change these tire specifications at any time without notice or obligation. Please Note: Specifications of the Kenda Vezda Eco (KR30) tires shown above are listed to be as accurate as possible based on the information provided to us by Kenda tires. The road noise is very load and tire ride is hard. Would not recommend under any circumstances. There is no road noise and they seem to be wearing good. I think they are great tires for the money.